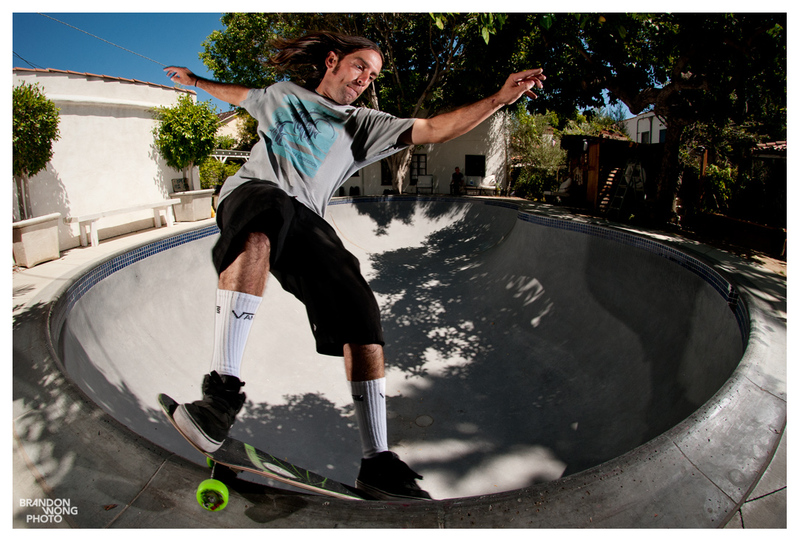 Bucky Lasek – Rhythm and Lines. A couple photos from Arto’s bowl this past weekend. One of the best made to skate backyarders I’ve been to. Huge thanks to Arto for letting us roll around. I’d say Dave got it. Metallica made a few rad albums, Megadeth still lays it down. Pool Day with San Jose. Devin, Jen, Grant and Theo came down from San Jose to meet up for an epic day of backyard shred. Al, Chelsea, Bunk, and Josh Nelson also came along for the rip ride. Flip – Weight of the World. Chris Livingston. Always stoked to see new photos of him killing. 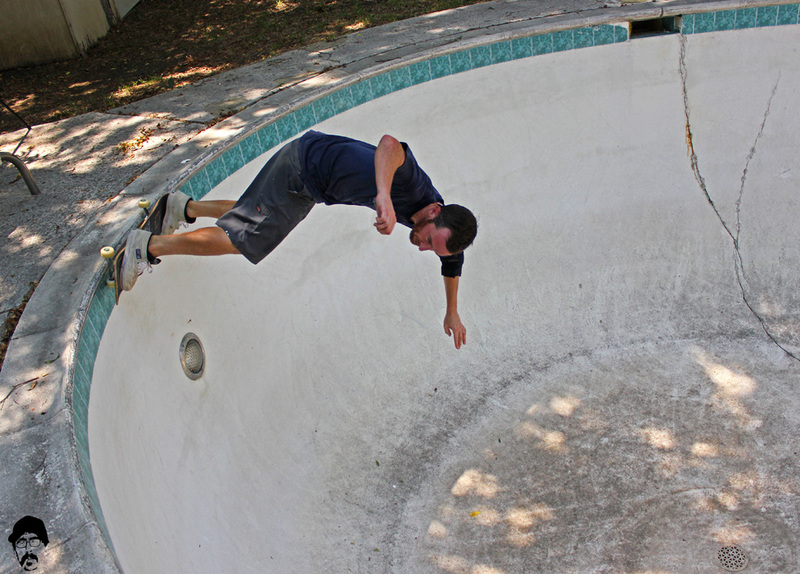 A few months back, Randy and Doug came out to ride some pools with us. Here are a few clips from that weekend.